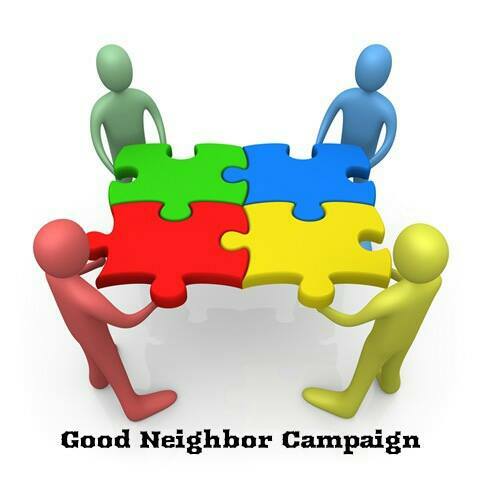 What is the “Good Neighbor Campaign”? The Good Neighbor Campaign is a community-based movement that connects neighbors empowering us to share our abilities and talents, i.e. gifts, with one another in order to realize a shared vision of a healthy, loving, and supportive community. The Good Neighbor Campaign is a coming together of concerned citizens, local churches, neighborhood institutions, and youth with a mission to build a village by connecting with neighbors in the Austin community. How can I be apart of the Good Neighbor Campaign? (1) Attend monthly Good Neighbor Meeting- meetings are held the second Tuesday of each month at 6:00pm at 5437 W Division Street Chicago 60651. Bring a neighbor with you! Refreshments and food will be served. 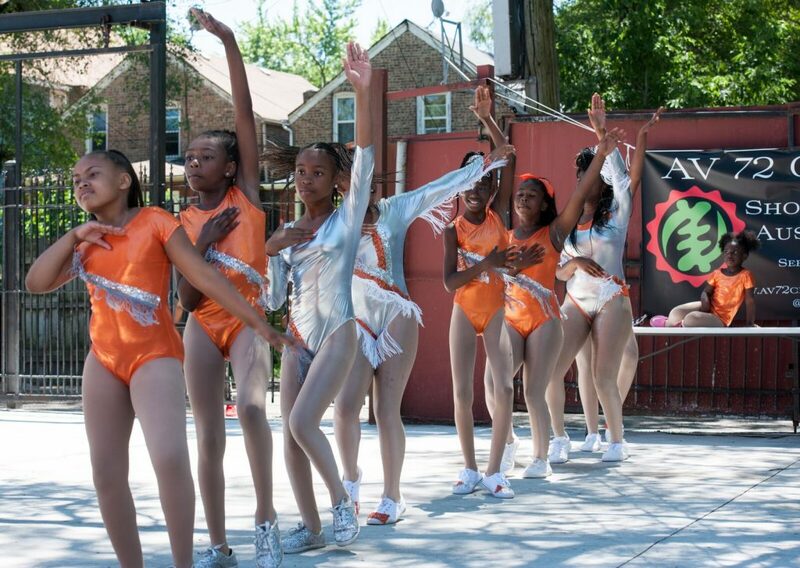 to share their gifts and talents with community residents. 5437 W. Division St. at 6pm. What are the benefits of joining the Good Neighbor Campaign? Opportunity to connect with like-minded caring residents that want to improve the conditions of the Austin community. Block Club Organizing Assistance – including available meeting space and assistance with setup. Opportunity to design and participate in local based service, cultural, and recreational events and activities for youth and adults. Connection to economic development opportunities and info for local and home based businesses. Access to resources-programs and services – that exist in the community for families. Discounts at various Good Neighbor local business- along Chicago, North, and Madison ave.
What is the purpose of the Good Neighbor Campaign? 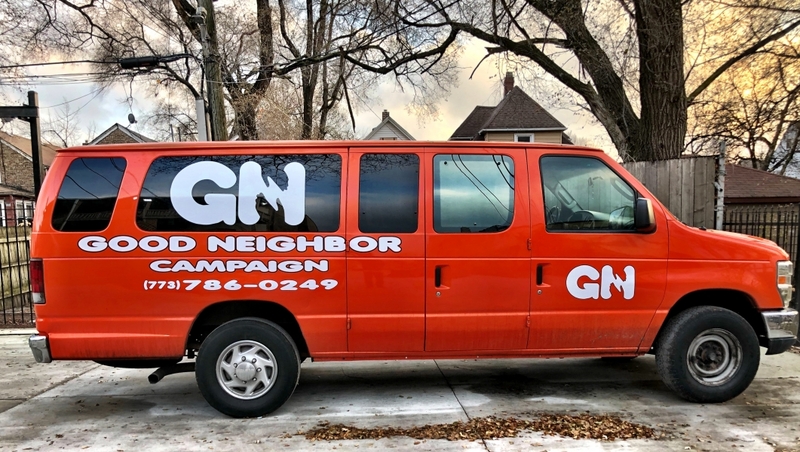 The Good Neighbor Campaign seeks to organize residents on a block-by-block basis to connect them with needed support from anchor institutions, like churches and community based organizations, in order to help them create and implement vision for their own block. We help neighbors help each other by providing opportunities for neighbors to share their gifts and talents with other community residents.